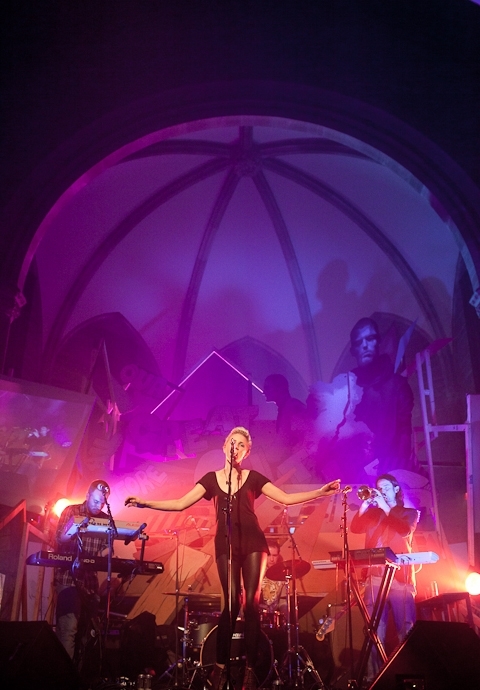 The Hidden Door Festival is a nine day pop-up event which sees twenty-four vaults on Market Street filled with art installations, live music venues, bars, a theatre and a cinema. The event will include over 80 visual artists, 50 live music acts, 40 filmmakers, 30 poets and 30 performers. Established with the idea of fostering experimentation and collaboration amongst artists, there will be several large scale installations including work from printmaker Bronwen Sleigh and artist David Cass. The festival will be free until 6pm every day. By night, the vaults will play host to a series of unique parties, one for each evening the festival runs. 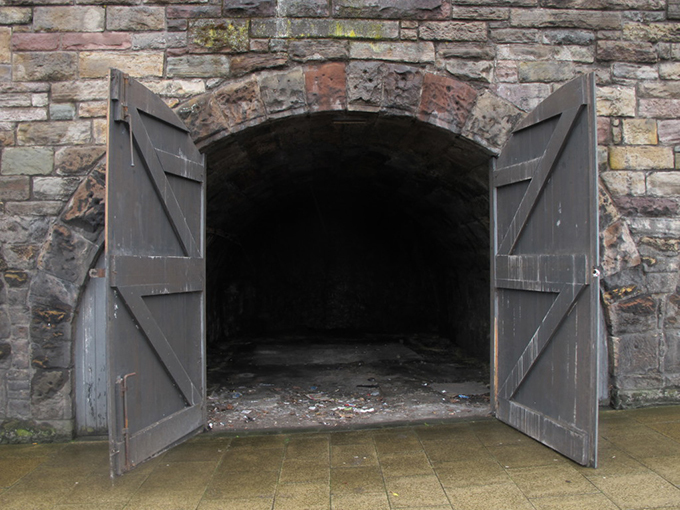 The Hidden Door Festival runs from 28 March to 5 April in Edinburgh’s Market Street Vaults. For more information and ticket details see the Hidden Door Festival website.